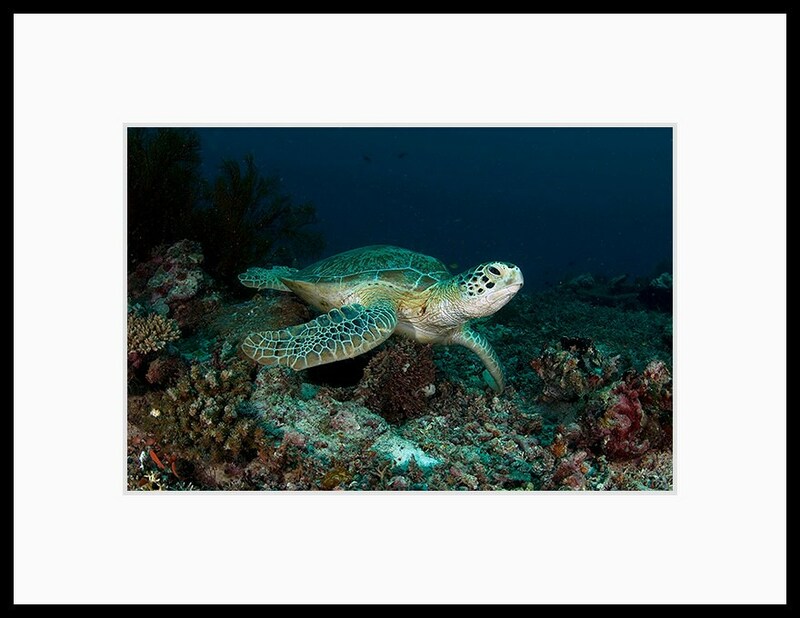 Sea turtle decor photograph of a large sea turtle resting on the coral reef. 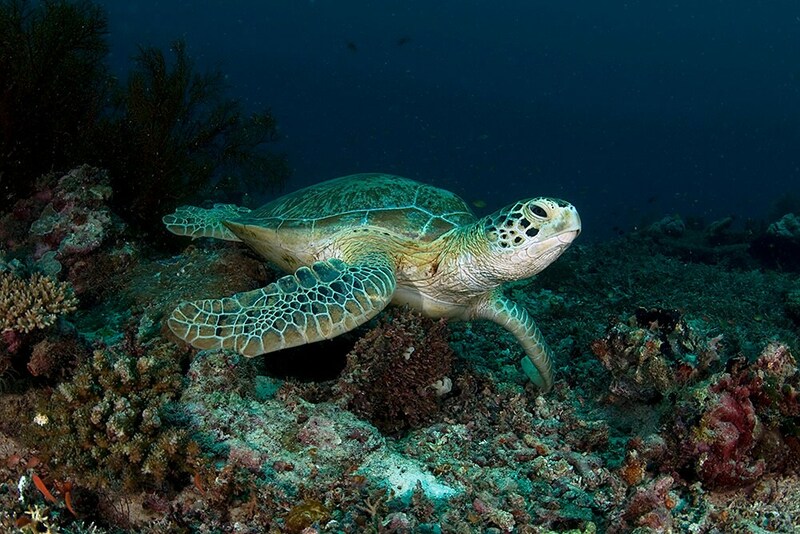 I photographed this sea turtle while scuba diving in Asia. Would look great as a piece of art for your bathroom or anywhere decorated in beach style!